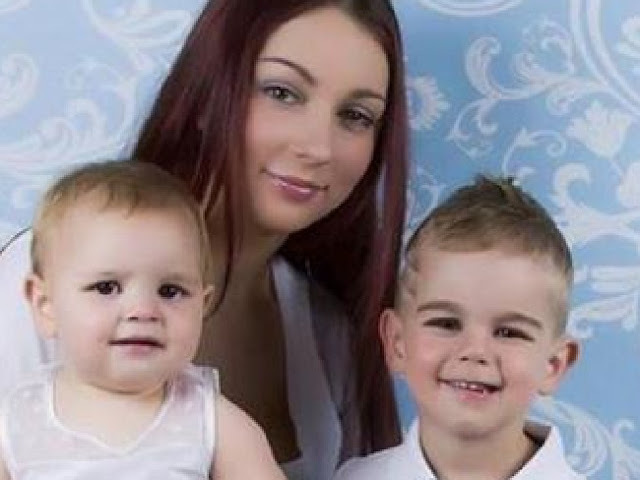 Rachelle Briannan, a mother of two, had been anxiously waiting for this day to arrive. It was her son, Taenon’s, fourth birthday, and she had helped plan a wonderful birthday party for him and his friends. This birthday marked the first time Taenon understood the whole concept of a “birthday party,” and she wanted him to have the best one. But things did not go as planned. Out of all twelve children Rachel invited, not a single one showed up. She was devastated and heartbroken. She took to Facebook to rant about what happened. 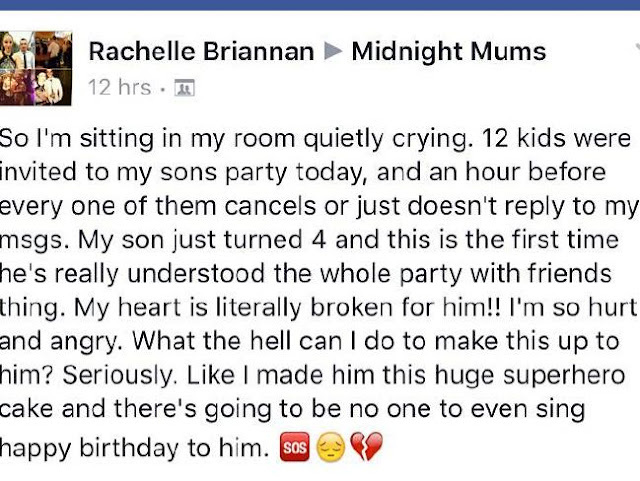 It broke her heart to let her down on his birthday. She posted this message in a Midnight Mums Facebook group, a group of Facebook mothers in the Melbourne, Australia, area. She was looking for advice and wondering how she could “make this up to” her son. She never expected the response. 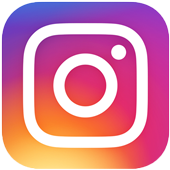 The power of social media struck, and soon moms all over Australia rallied together. 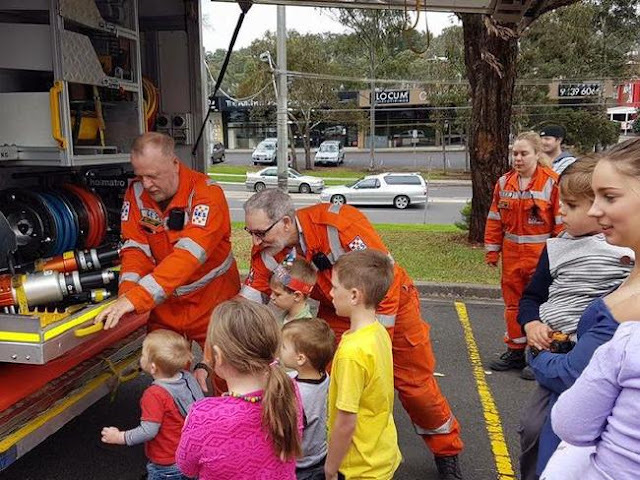 “The Midnight Mums community rallied together online with hundreds of birthday wishes for Taenon flooding our newsfeeds and touching the hearts of our members with this feel good story right across Australia and beyond,” the group posted on Facebook. 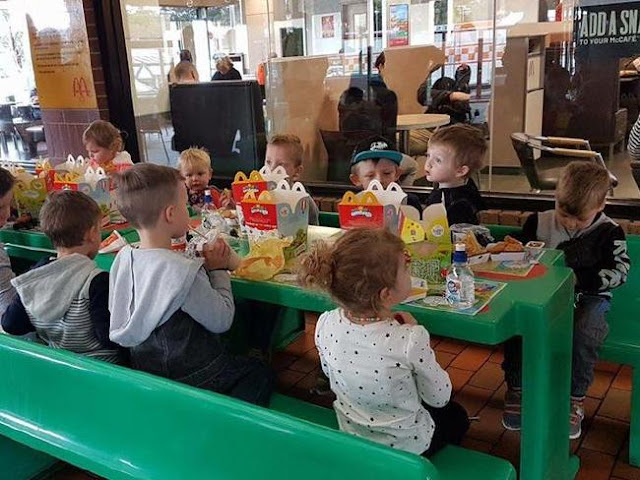 Young Taenon was soon joined by 30 kids he had never met before at a local McDonald’s in Melbourne. They brought him balloons and gifts. The Nillumbuk SES even brought a fire truck out for the kids to explore! 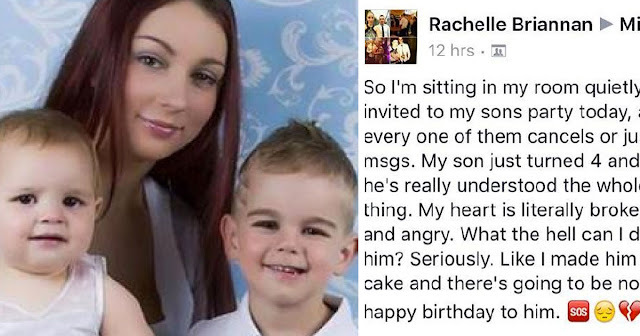 It’s awe-inspiring to see a group of strangers rally together to help a mother make her little boy’s day.